Give Love – Who can you show the love of Christ to? Jesus’ commandment in Mark 12:31 to “love your neighbor as yourself”, is central to our mission at FPC. Have Faith – Matthew 9:38 reminds us to pray for missionaries serving all across the globe. They are the hands and feet of the mission of God. Take Action – Finally, The Great Commission in Matthew 28:19, calls us to “GO and make disciples.” Check out some of the great opportunities to serve our community and the ends of the earth. At FPC, we have some great outreach opportunities for you. The Friendship Fund provides financial aid to those in need in our community. Conceived in 1959 and administered solely by First Presbyterian Church, this ministry is funded primarily through direct gifts, 100% of which goes directly to people with a demonstrated need. An example of how the fund might help someone is an individual whose excessive medical expenses have led to an inability to pay for other necessities, such as rent, electricity, or water bills. The Friendship Fund serves about 450 – 500 households annually, disbursing $75,000 – $100,000 in paid bills for an average of $175 per client. The Friendship Fund offices are in our Community Outreach Building, 120 West Hargett Street. Call 919-833-4070 on Tuesday mornings at 9:30 to schedule an appointment. The Haiti committee organizes an annual mission trip to provide medical and dental care, reading glasses, and to do light construction to benefit our Haitian partners. Individual church members and fellowship groups such as the ROCK Stars and the Early Birds sponsor primary school students in Haiti through Haiti Outreach Ministries. Prior to each annual Haiti mission trip, FPC members have contributed various medical, school and other supplies transported to Haiti by the trip team members. Since the 2010 earthquake in Haiti, our church has led and coordinated annual trips for medical and construction teams to Port-au-Prince, Haiti. We work with Haiti Outreach Ministries www.haitiom.org and Mission Communautaire de l’Eglise Chretienne des Cites, our Haitian partner on the ground. The Haitian Mission team recruits volunteer physicians, nurses, dentists, and non-medical people to staff the medical and dental clinics. There are also opportunities to work in light construction, distributing reading glasses and participate in other non-medical activities. This annual trip usually takes place during the summer. Please contact Kathryn Johnson (kjohnson@fpcraleigh.org) if you are interested or need more information. Annual mission trips to Eden provide week-long Dental, Medical and Vision clinics that serve over 4000 students and community patients. The cost is around $1550 and the benefits are enormous for the Bolivians….and us! First Presbyterian Church takes part in an annual Day of Service held on the Martin Luther King, Jr. Holiday. We help coordinate volunteer opportunities for children and adults with our Mission Partners throughout Raleigh. Hunger continues to plague over 130,000 people in Wake County according to the Food Bank of Central & Eastern North Carolina. 34% of children in Wake County are food insecure. In addition, 5,279 elderly individuals live in poverty. Hunger does not discriminate and those at risk face difficult choices none of us should have to make. Since 2006, we have collected non-perishable food items on a monthly basis. Each month we focus on a different staple to help our neighbors. Our donations are shared with Wake Relief, Catholic Parish Outreach and Urban Ministries. These 3 Food Pantries accept referrals from our Friendship Fund program. First Presbyterian Church provides space for the Linen Closet Program, which is sponsored by Tabernacle Baptist Church. In 2001, when Tabernacle relocated from the corner of Person and Hargett Streets to a new building on Leesville Road, they wanted to continue their “Love ‘Em Through Linens” Ministry in Downtown Raleigh. Since it began in 1979 as a service to people in need of household linens, the Linen Closet has been open twice a month on Thursday mornings, from October through March and once during the other months. If you have any linens to donate, you can drop them off at the church office or at the Outreach Office. Currently, they have a particular need for crib sheets. Named for the sister of Moses, who looked after him as he floated in his basket among the bullrushes, this fund aids families who are in need of assistance to pay for childcare. Gifts to this fund go to support children enrolled at the First Presbyterian Church Child Development Center. We offer financial assistance to those seeking quality, Christian care for their children and need a little help paying for it.  We encourage all members of First Presbyterian Church to consider making a small contribution each year on their birthday, such as 50 cents to one dollar for each year of age. Pennies for Hunger is a simple and effective way to remember those who are less fortunate than we, and it’s also a great way to introduce your children to the Presbyterian spirit of generosity. With minimal direction, your children can become actively involved in a worthy ministry that feeds the hungry. We encourage members to contribute 2 cents per meal to this ministry. On the second Sunday of every month, we collect Pennies for Hunger in our worship services. These funds are shared with Presbytery for hunger relief work locally , nationally and internationally.